Periods..that time of the month, that happens every month, that you never asked for, it just pops up and arrives!! That time of the month when you are reminded that you are not pregnant and you just want to crawl in a hole and stay there. Well that's how it is for me. Yes, as you may be able to tell my period isn't my happiest time of the month. I actually am fed up of it. Its so draining!! But hey I guess, it is what it is! 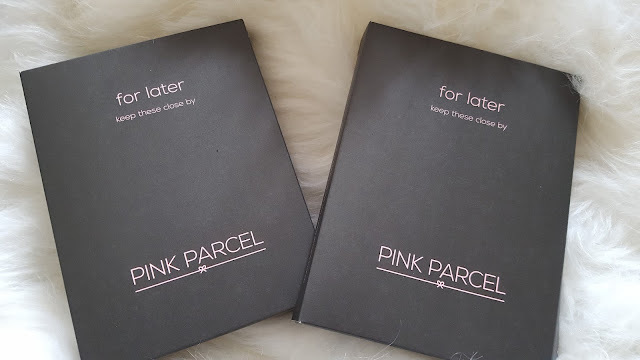 I discovered Pink Parcel over a year ago at an event and fell in love with their concept. 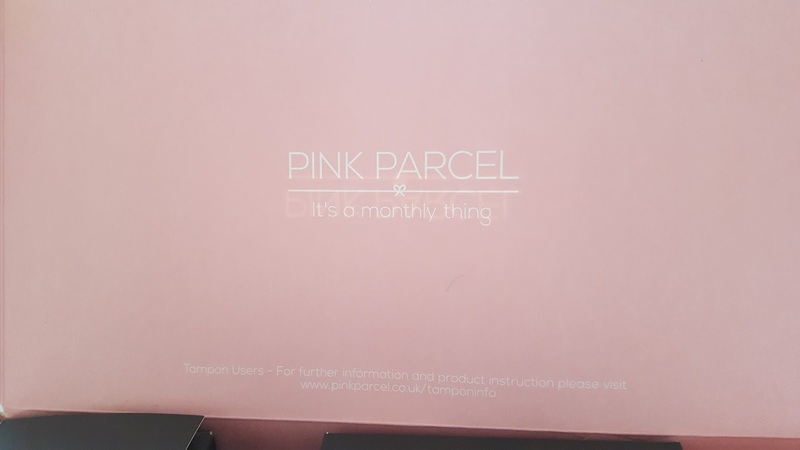 A monthly subscription service for your period!! Each box is filled with items to make your period more bearable and easier. 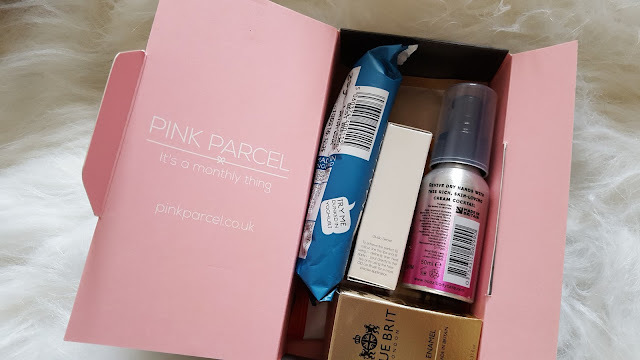 I received Pink Parcel's April's box as part of my bloggers sleepover deluxe gift bag. 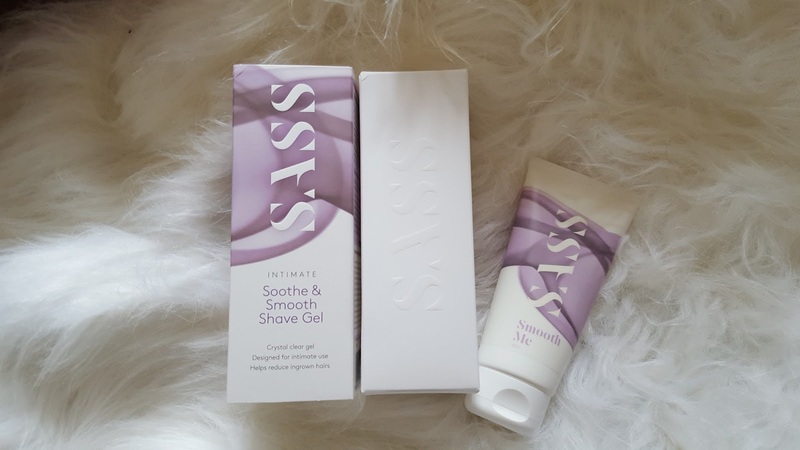 The packaging itself is quite discreet which is plus if you like to keep your private business private. I met the Sassy Team at an event last year also, and I was a bit iffy!! I have never used any cosmetics on my golden box because it is a very special area that requires the best attention, but also doesn't require much. I do not shave often, TMI I know, but I don't. So the day I decide I want to, this shave gel may come in handy. I love this handy little bag to carry your sanitary products. I don't wear tampons so this box, so I will pass these along, but you receive enough tampons to have you covered!! I love the beauty goodies in this box!!! 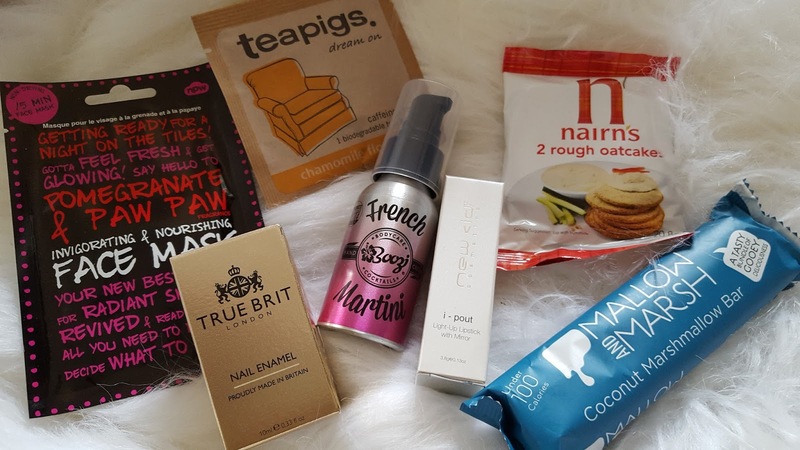 The all can help towards making your day better and making you feel pretty, when you feel like a bloated whale! !....just me again that feels like this?? All in all, I love the concept of Pink Parcel's subscription box, it has everything you need for your period and things you can enjoy once its all over! !